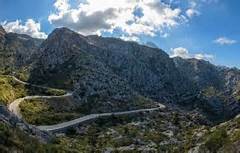 Fancy some Warm Weather training on the lovely island of Mallorca. 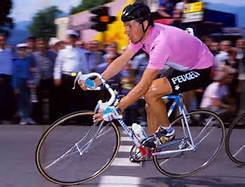 We have secured a booking for the club at the Stephen Roche Cycling Camp in Spain . Flights depart Sat 21st April 2018 return Sat 28th April 2018 . Option to do 5 nights also . 50 % deposit required and flights subject to availability and cost at time of booking . *Return Transfers to and from the Airport . *7 nights Half Board including Local Beer & Wine with Dinner at the Ponent Mar Hotel Palma Nova . *Bike Hire – Full Carbon Pinarello Razha . To book or if have any questions Please contact Anne Miller via the Forum and she will advise the booking process and Group Booking Code needed to book .